Increased performance, uprated chassis, distinctive style. 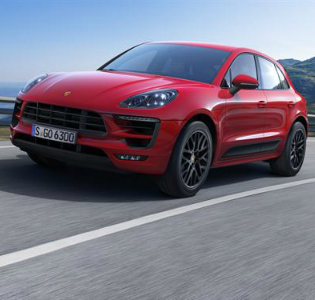 Undeniably Porsche. 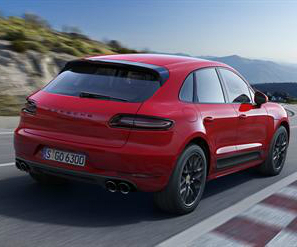 Outstanding Porsche dynamic ability combined with characteristic day-to-day versatility are offered by the Macan GTS; 0-62 mph acceleration is possible in 5.2 secs, just 5.0 secs with the optional Sport Chrono package. Top speed is 160 mph. This is balanced by fuel economy of up to 31.4 mpg Combined and CO2emissions of 212 g/km.